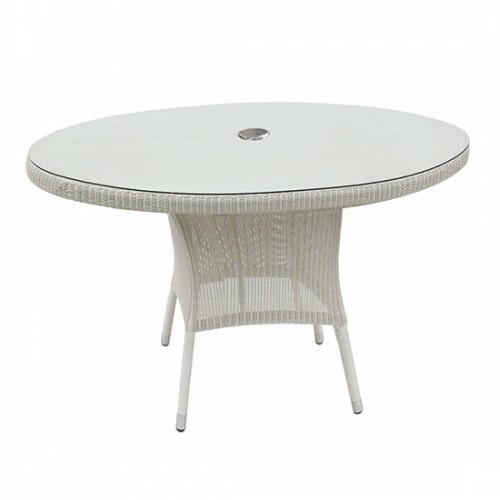 This versatile garden dining chair is both comfortable and stylish and combines perfectly with any of the Sussex dining tables in the All Seasons Sussex soft white collection. 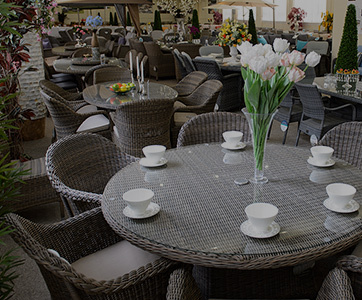 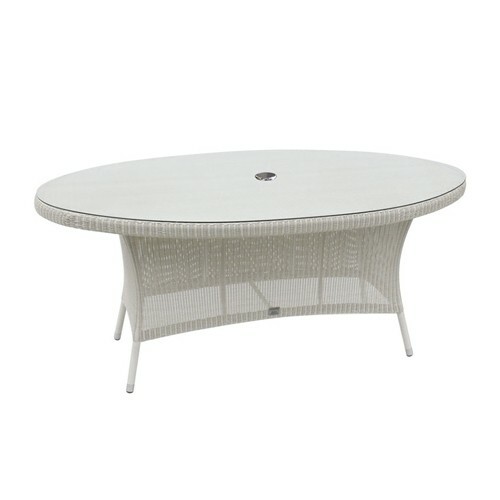 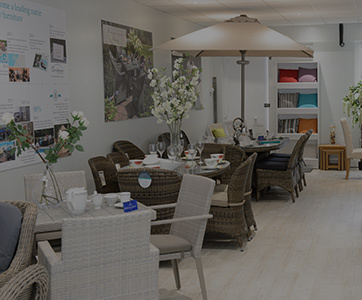 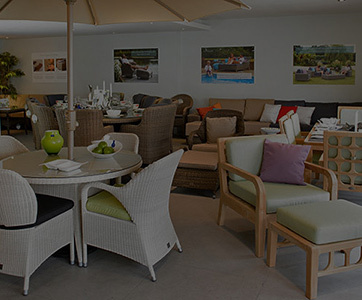 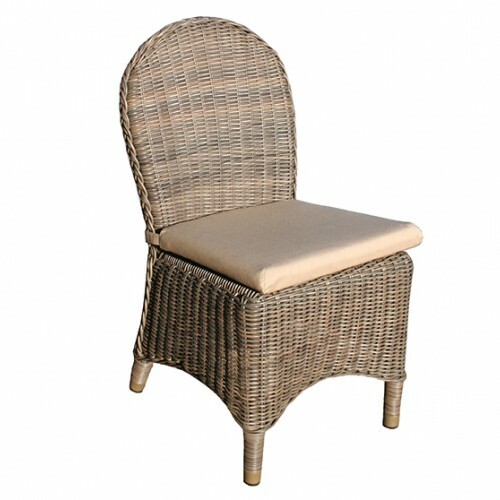 Made using the highest quality all weather rattan weave and aluminium frames, the chair can be left outside twelve months of the year and will not fade, crack, split or rot. 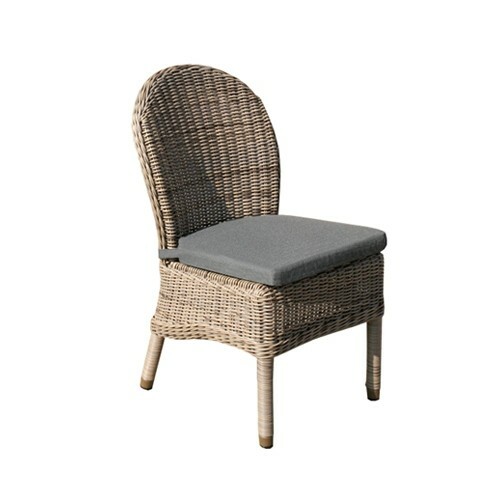 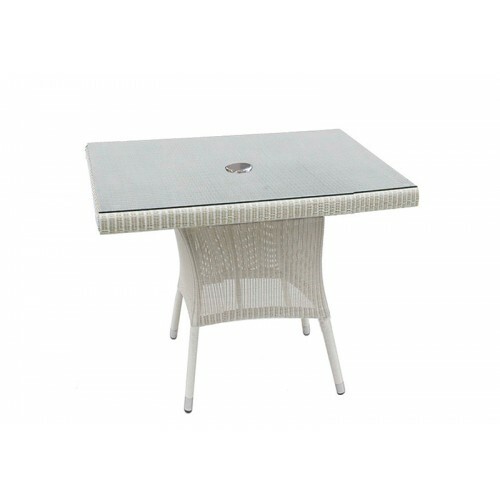 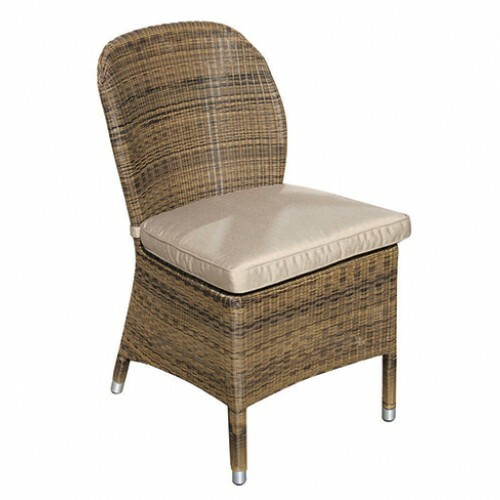 Whilst it is made to withstand the elements, this chair can be used as an indoor dining chair anywhere around the home or used for commercial use in restaurants and hotels. 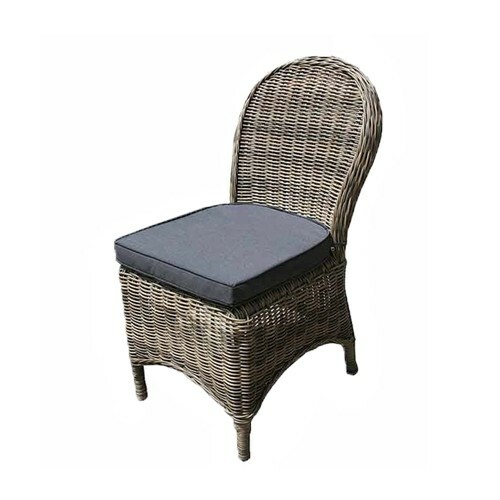 This chair comes complete with a good quality standard cushion in a black or lime green fabric or the cushion can be upgraded to a fully waterproof pistachio cushion that can remain outside in all weathers. 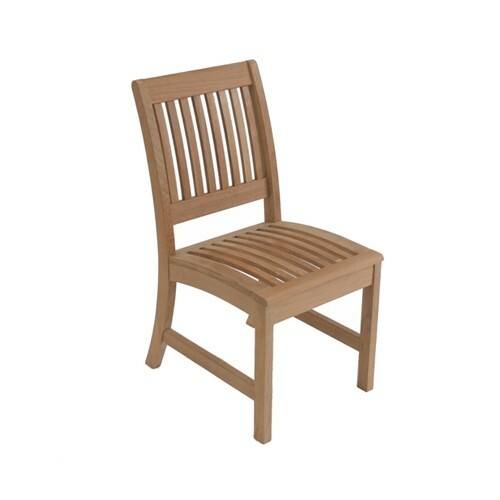 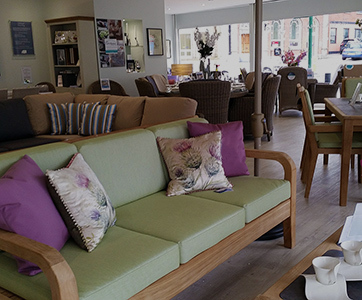 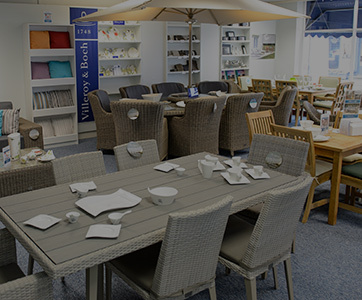 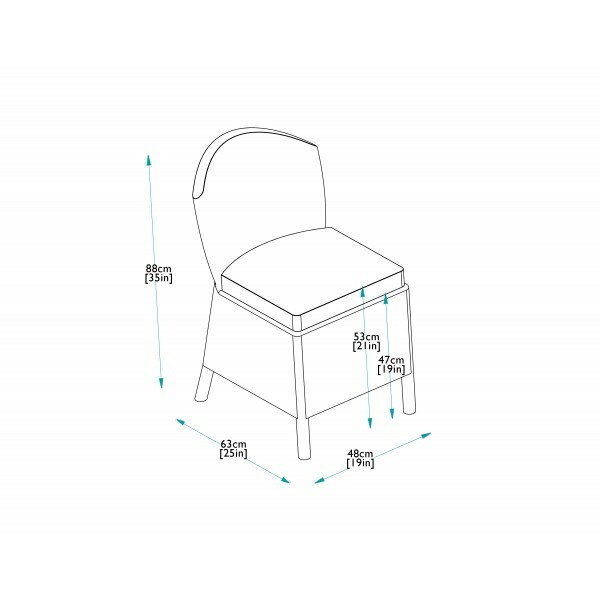 To underline our confidence in this furniture the chair comes with our 10 year guarantee.